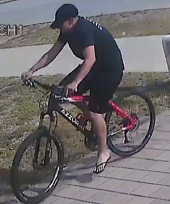 MANDURAH police would like to speak to the man pictured above. Call 9581 0222, with the reference number 010419120086919. 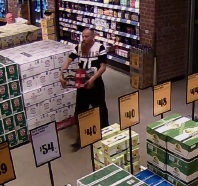 Mandurah Station Team 1 and 2 would like to speak to the man pictured below about a stealing offence from Liqourland in Falcon. The incident report number is 300319162088898. 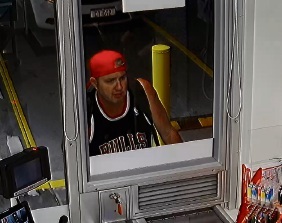 Mandurah Station Team 1 and 2 would like to speak to the man pictured below in relation to fraud offences. The incident report number is 240319074787224. 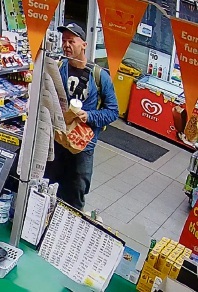 The man pictured below is wanted by Mandurah Station Team 1 and 2 for assistance with inquiries into a fraud offence. The incident report number is 170319014514561. This boat was stolen from Darwin Terrace, Mariners Cove, on Sunday, March 24, at 2.30am. Call 131 444 and quote the incident report number 240319154016444.